Siemens is a renowned German company and their hearing aid division is one of the largest manufacturers of hearing aids universally. 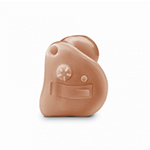 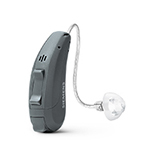 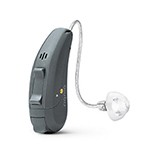 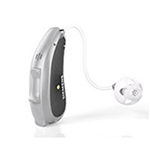 They have recently sold their hearing aid division to a private association named Sivantos. 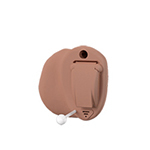 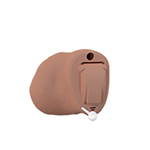 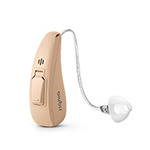 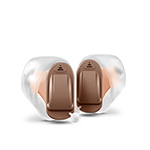 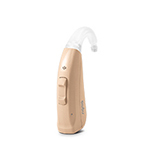 Sivantos have not rested on their success, they promptly introduced the Binax and Primax powered range of hearing aids which have astounded the hearing aid profession. 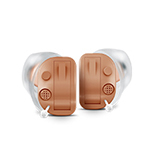 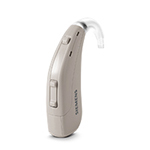 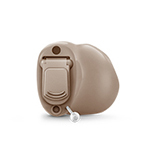 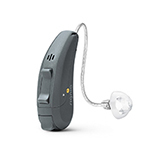 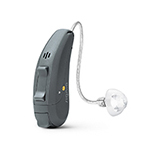 Sivantos have lately changed their hearing aid brand to Signia but they are still dual branded Siemens. Sivantos have proved themselves to be as innovative as any other manufacturer; they have recently introduced two major new innovations. 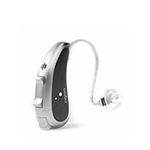 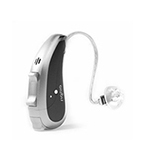 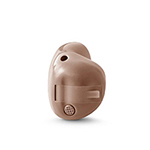 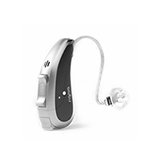 Their rechargeable hearing aids will now use Lithium-ion technology which will give professionals the assurance to suggest them. Secondly, they have introduced an app that will allow deeper alliance between users and professionals. 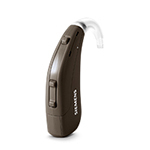 The app is quite marvelous and has a lot to offer. 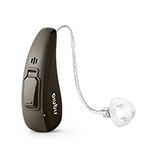 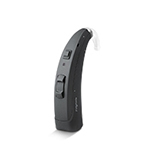 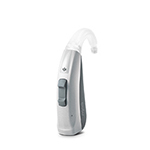 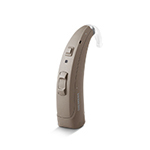 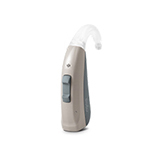 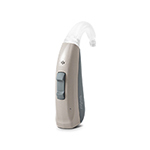 One of the biggest things is remote fine-tuning of hearing aids or telehealth. This is truly a groundbreaking innovation and we believe that all of the manufacturers can be expected to follow. 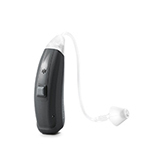 The users will be thankful as they no longer have to come all the way to the office for any change in their hearing instruments.